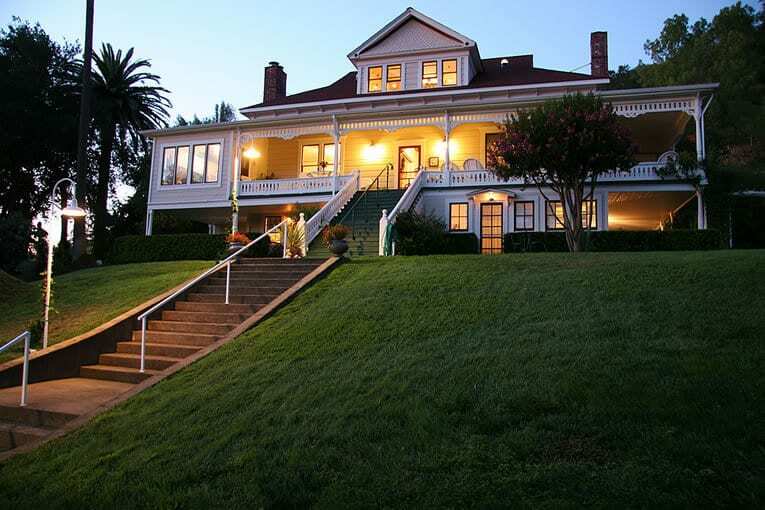 The Raford Inn of Healdsburg, with its splendid front porch, overlooks lush vineyards and is listed as a Sonoma County Historical Landmark. 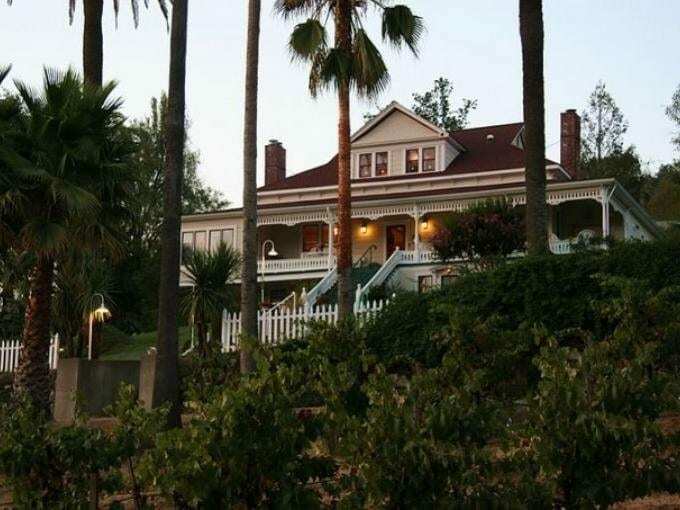 Situated on the last remaining four acres of the original parcel, this classic Victorian rests on a prominent knoll surrounded by towering palm trees and old-fashioned flower gardens that play host to hummingbirds, orioles and swallows. 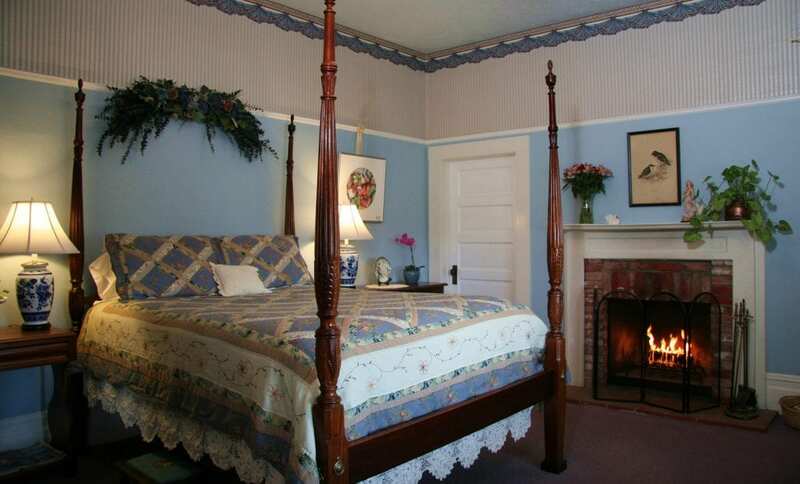 A lovely summer home, The Raford Inn is a place of quiet beauty in the hills of western Sonoma County.